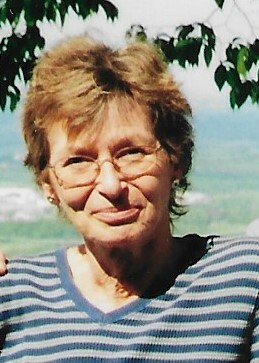 Middleburgh – Johanna L. Mills, 70, passed away peacefully on Sunday, April 14, 2019 at Albany Medical Center. She was born on July 18, 1948 in Albany to Grace M. (Rivers) and John L. Schultz. Johanna attended Hudson Valley Community College and went on to a forty-year career at the NYS Department of Education in Albany, retiring as an Administrative Assistant. 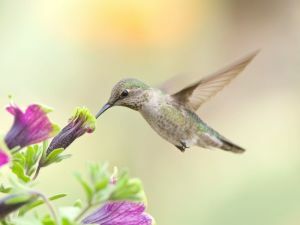 She lived her life quietly and privately but enjoyed all of Mother Nature and feeling the wind in her face, cruising down the road on her Harley Davidson. Johanna was also deeply passionate about her family and loved hosting during the Holidays when she was able. Besides her parents, Johanna was predeceased by her infant brother: James Schultz. Her greatest love was her best friend and husband of almost 50 years, Bruce L. Mills of Middleburgh. She is also survived by her sister: Colette (Edward) McKelvey and brother: J. Richard Schultz, all of Rotterdam Junction; nieces: Heidi L. Audino, Shannon L. McKelvey; nephews: Richard J. Schultz, Eric J. McKelvey, Kyle R. McKelvey; and special friends: Michelle and Michael Echtner and their family, of Middleburgh. A liturgy service will be held at 2:00PM on Friday, April 19, 2019 at Coltrain Funeral Home, LLC, 134 River Street, Middleburgh. All are invited to visit with the family from 1:00-2:00PM prior to the service. Spring interment will be made in Middleburgh Cemetery.